Home > TECH NEWS > Honda Recalls 232,000 New 2018 Accord Models Over Camera Software Bug. Honda Recalls 232,000 New 2018 Accord Models Over Camera Software Bug. 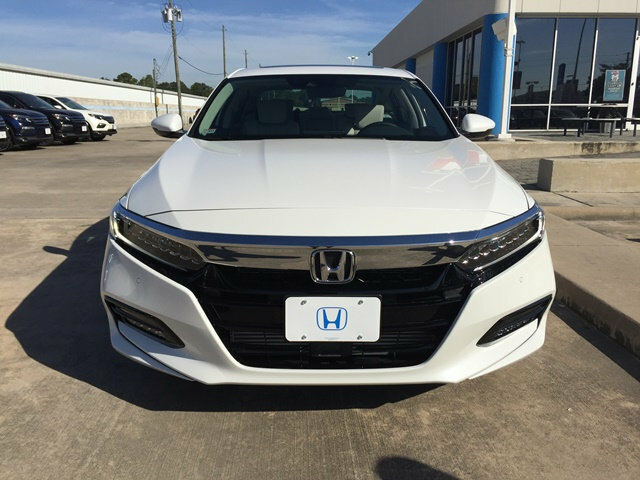 The most unwanted guests in the automotive industry are those affected by car recalls and Honda is the latest car company to get a visit from those angry guests because of it’s Honda Accord and Insight recalls. 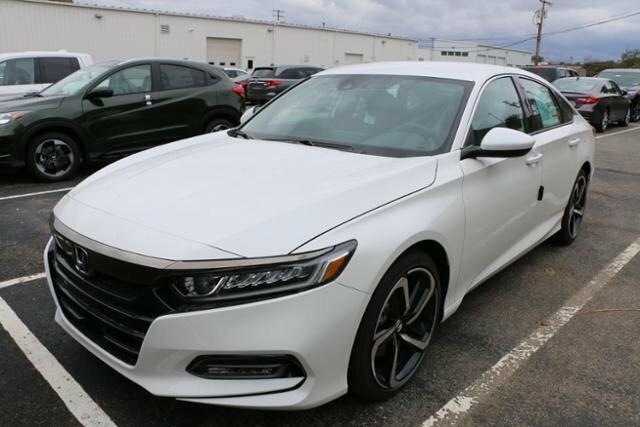 As I write this post around 232,000 new Honda Accord and Insight models are being called back to dealers over a potential software issue with their backup cameras. 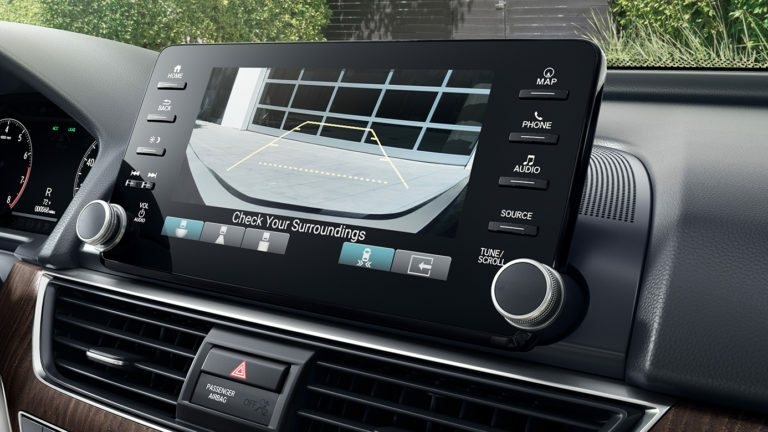 According to reports, the software problem can cause the infotainment screen on the dashboard to fail to display the images from the rear backup camera on the 2018 Honda Accord and 2019 Honda Insight models. This issue can make the driver not to get accurate rearview of the car while in reverse mode. Although, Honda says it has received no reports of crashes or accidents because of the issue it is not taking any chances thereby the company has decided to issue the recall to all it’s customers. The good news is that the fix only involves a software update, this means it should be quite easy for the dealers to handle. Affected owners will be notified by mail and the recall campaign which is not only limited to the United States will kick off fully by November 5TH. I’m sure the customers will be angry about the recall as they will be left without their cars for a few days depending on how long it’s going to take the dealers to have it fixed but come to think of it, it’s for their own safety.